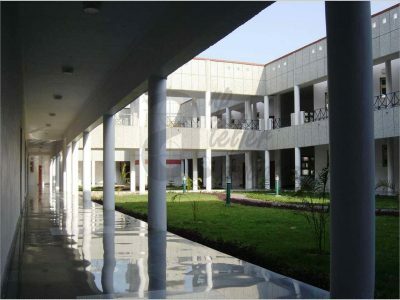 BLS Institute of Management is located in Bahadurgarh, Haryana. 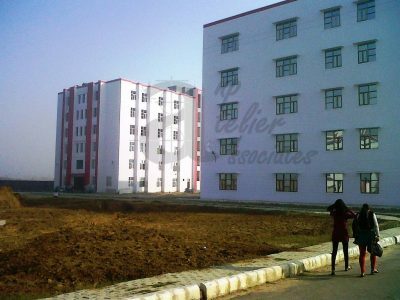 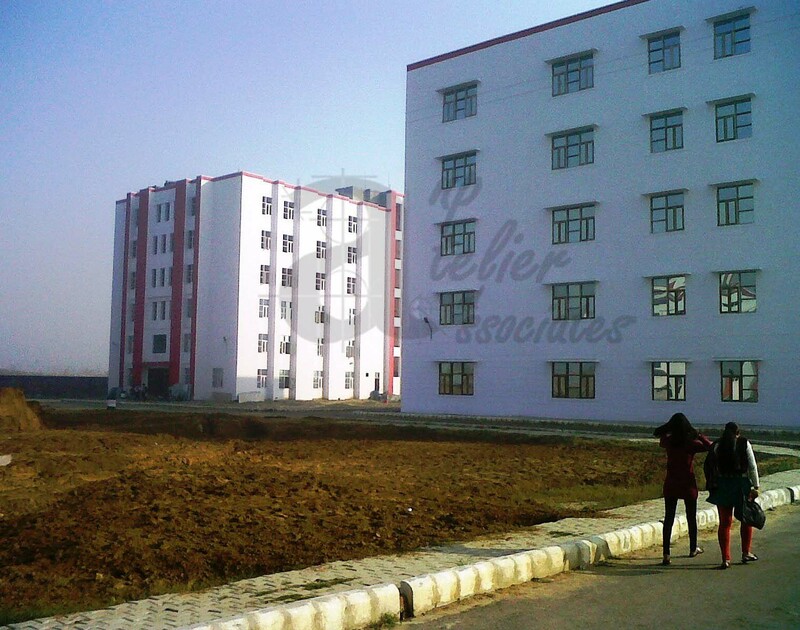 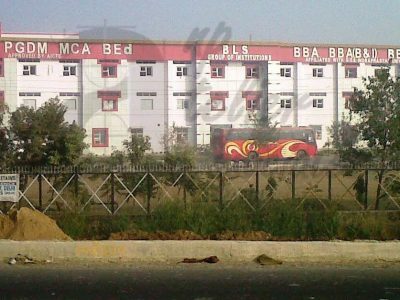 Campus of 8 acres has been designed and executed in phases. 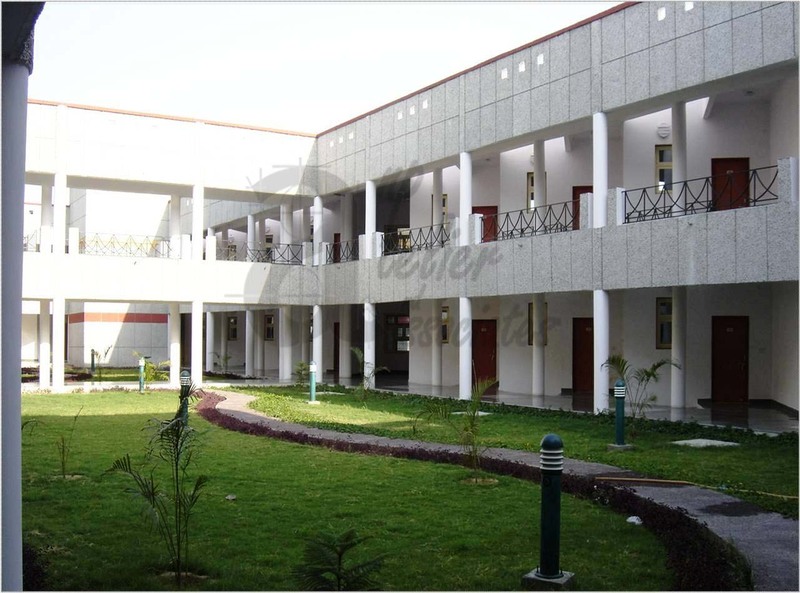 The design brief was strictly revolving around the guidelines set by AICTE. 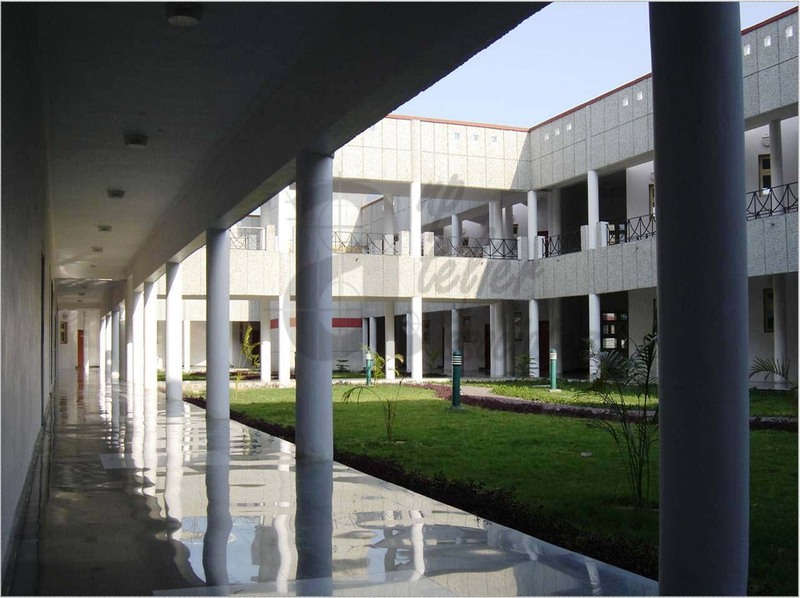 The blocks designed were straight horizontally and vertically for a better efficiency in space planning. 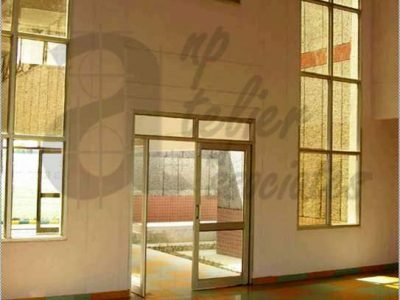 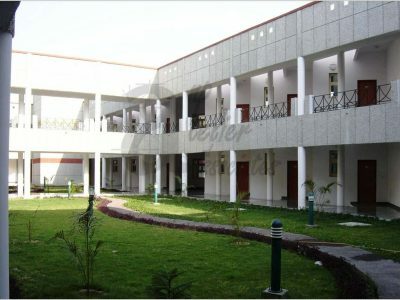 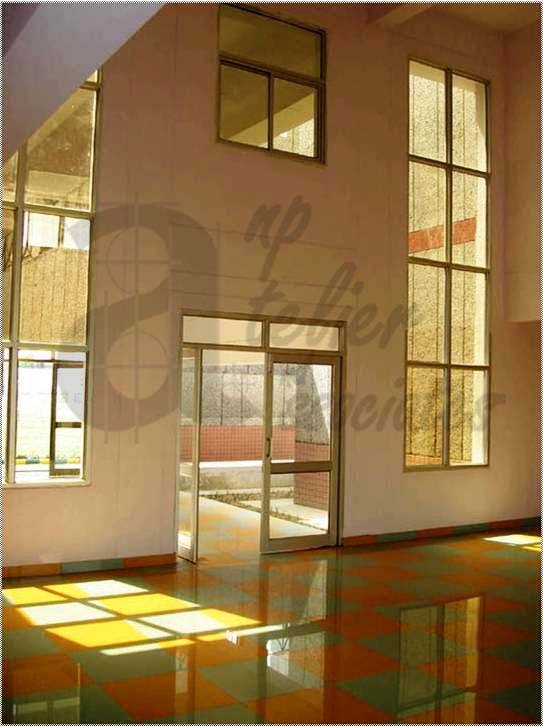 The facility can accommodate up to 450 students in its hostel block.